We welcome undergraduate students from across the globe. Over 45 different countries are represented in our vibrant and active international community of students and staff. 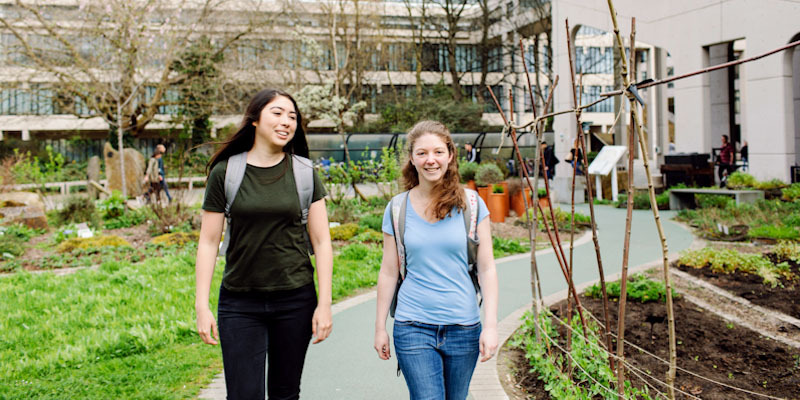 Our global community brings together students from undergraduate, Masters and postgraduate research studying in the Faculty, helping you to settle in and feel at home. Search for the country-specific qualifications we require for our courses. We have several international scholarships available for talented and passionate students coming to study with us on one of our undergraduate courses. Get to know some of our international students by exploring our student profiles. You can read about their experiences at Leeds, their recommendations of things to do in the city and the support they’ve received while studying here. The city of Leeds is a vibrant, affordable and multicultural city renowned as a centre for arts, sports, leisure, entertainment and nightlife. It has everything you would expect from a major city and is surrounded by beautiful, accessible countryside. Our single campus is only a ten-minute walk from Leeds city centre. With over 60,000 students living within the city boundaries, there’s a real student focus, making it an exciting place to live and learn. 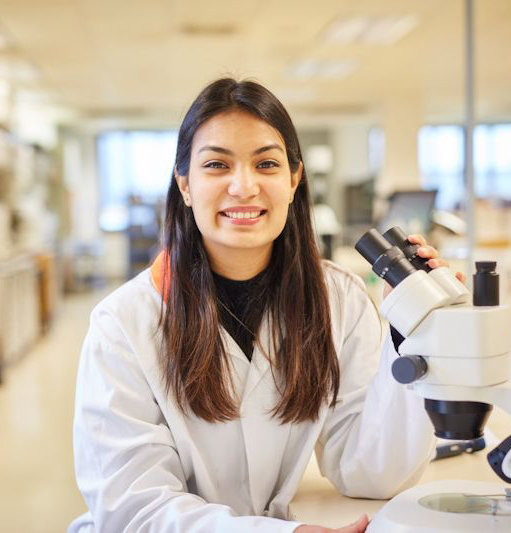 "My life so far here at Leeds has been exciting in many ways but what I find best here at Leeds is the number of facilities available to the students. The number of societies that us as students can join continues to increase every year, not to mention the numerous programmes and classes that we can take at the Edge Sports Club."